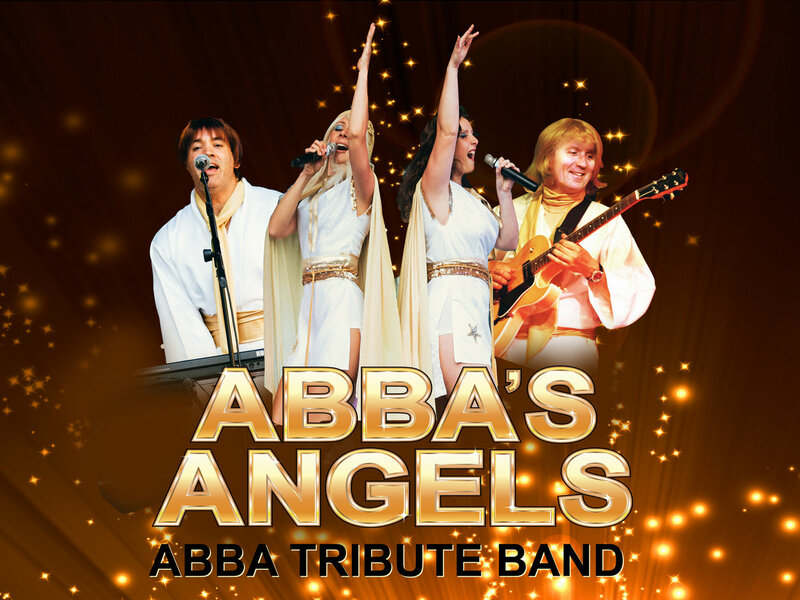 Abba Tribute Band Abba's Angels are making their Sheldon debut this summer! Established since 2000, they have performed to audiences up to 10,000 but are equally happy performing at smaller private parties as they are in front of thousands at festivals. They are no strangers to being in front of the camera either being filmed for the small screen including appearances on BBC 1's the One Show and Children In Need to name just two. Abba's Angels perform all the best known Abba songs wearing painstakingly hand-made replica costumes with choreographed dance routines.